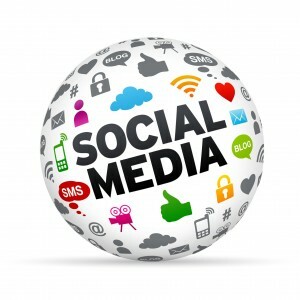 Reach out to your customers today – get connected with Social Media. Social Media connection is critical for today’s businesses. We’ll get you up on Facebook quickly (and Twitter, Pinterest, and…). If a blog is what you need, we can get you set up and make sure you’re blog posts are automatically distributed to Social Media. If you write emails to your customers, we can design/build a template for E-Newsletters to showcase your brand, your website, Social Media connections, and provide a common platform for reaching out to your customers with news and offers.